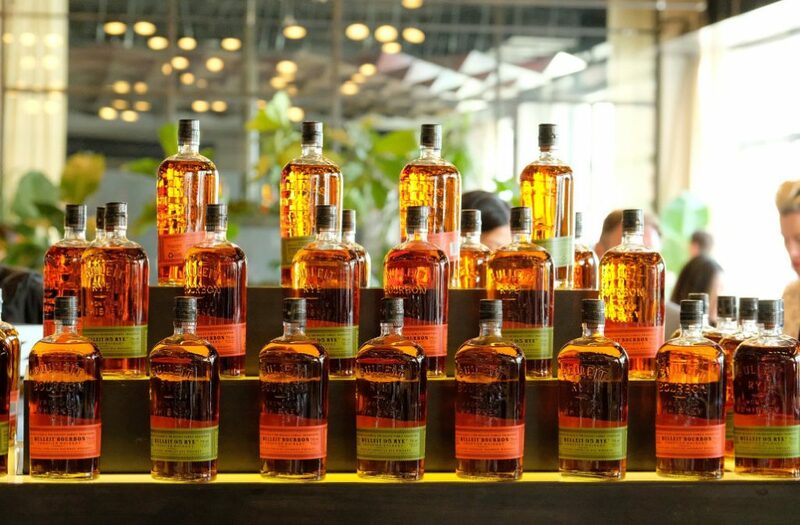 Bulleit Bourbon is at the helm of the creative frontier. The Kentucky-based alcohol brand, introduced to the world over 31 years ago, has been not-so-quietly collaborating with artists around the world for its Frontier Works initiative — and its latest project for National Tattoo Day was nothing short of amazing. Bulleit Frontier Works is an art series created by the brand which celebrates artists across the country who are innovators in their respective crafts. For its tattoo edition, the team selected four cutting-edge tattoo artists from different cities in the U.S.: Shawn Barber of Los Angeles, Jess Mascetti of New York, Thomas Hooper of Austin, Texas, and Jason Kundell of Portland, Oregon. Each artist was assigned with the task of creating a new label for the iconic bottle – a bottle that has never been altered or modified, ever. While the job may have seemed like a tall order, the artists all delivered remarkable modifications to the historic bottle. Shawn Barber, who works out of Memoir Tattoo, was the selected artist from Los Angeles and worked with Bulleit on a previous project. And while Barber may have felt a bit of nervousness and enthusiasm during the weeks it took him to create the piece of art, he still managed to produce an exciting and bold new creation for the company. 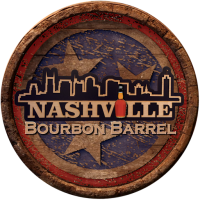 “Bulleit is an iconic brand, they’ve been around a long time and the alcohol is delicious. The opportunity to work with a company like Bulleit was an honor and privilege. The bottle itself is such an iconic shape so to be able to put something on that [was] a unique challenge,” says Barber. Bulleit’s idea to shine a light on tattoo culture and its shift from being regarded as taboo to becoming normalized is a true testament to the brand’s innovation. Historically, tattoos have been looked down upon, especially in the workplace – but according to a recent poll, about 3 in 10 Americans have at least one tattoo, and a majority of the same group said they’d be comfortable seeing a person with tattoos in the workplace. With the recent overwhelming acceptance of tattoos, the brand’s project is in line with Americans’ desire to find new and exciting ways to freely express themselves. Tom, who credits much of the brand’s overall success to bartenders and the cocktail industry, also spoke about how the company managed to increase its popularity across the world although it doesn’t pay for advertising. “Through networking we built the brand one bottle, one bar, one store at a time. It’s really ben sort of a progression. But it has become a cult brand — a product that is compatible with mixology, a great looking package on the back bar, the cocktail movement and social media,” Tom describes. For more information on Bulleit Bourbon Tattoo Edition and how to purchase a limited-edition bottle, click here.